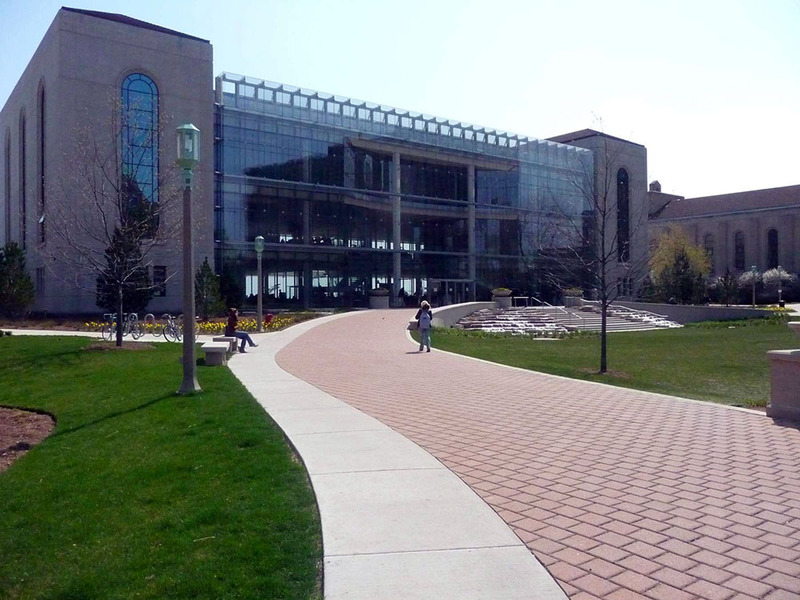 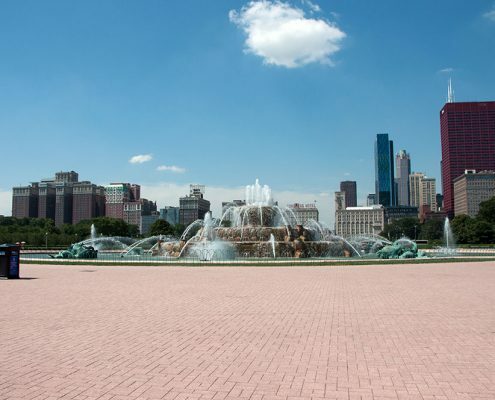 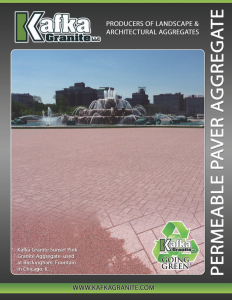 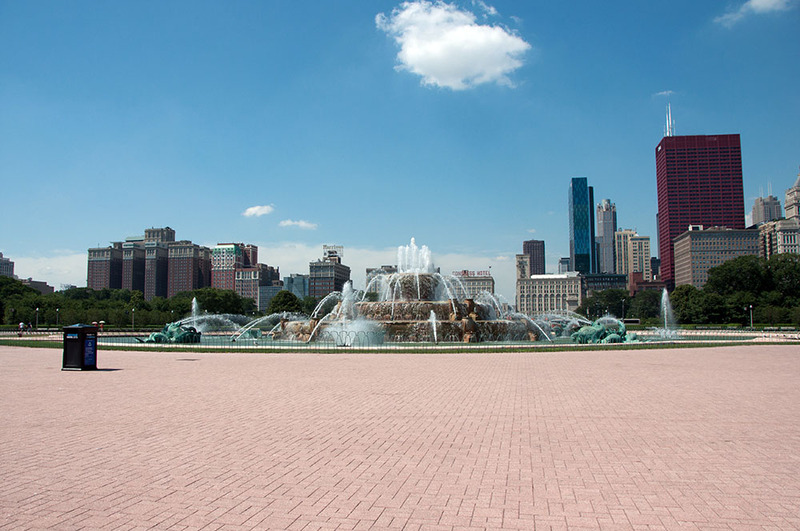 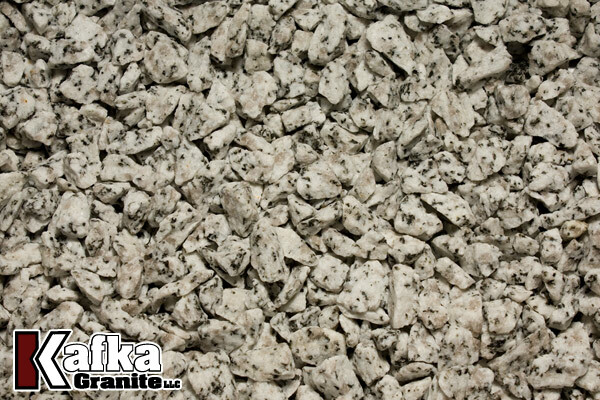 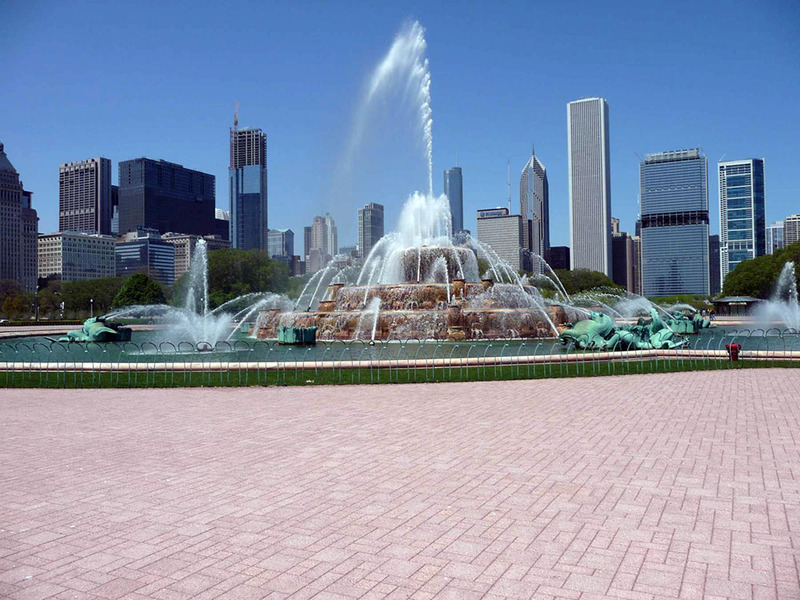 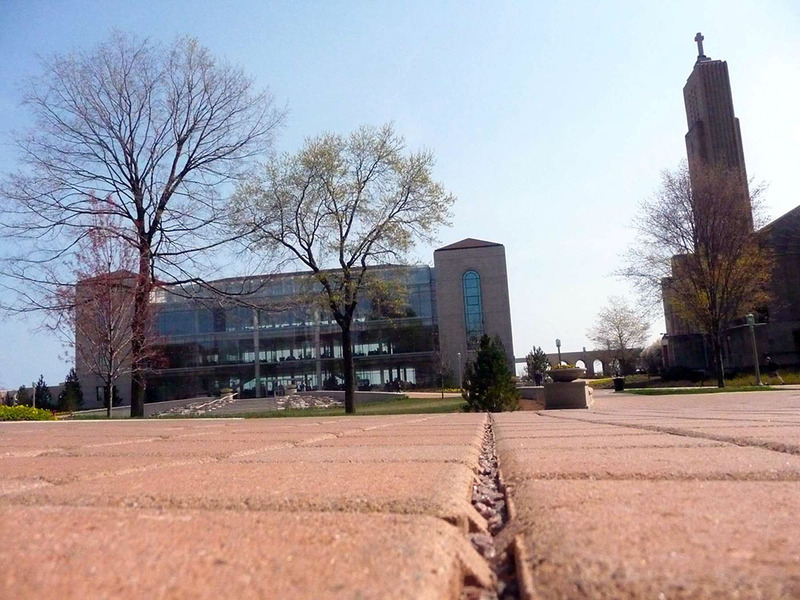 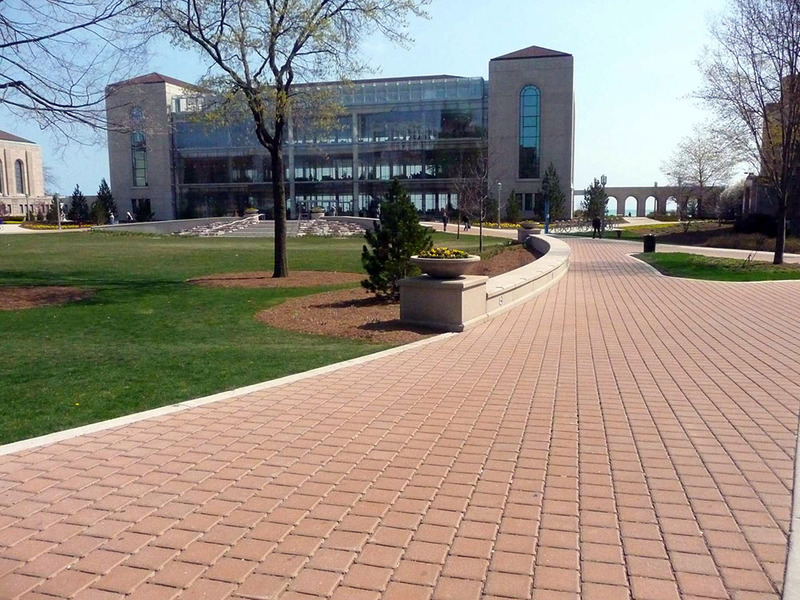 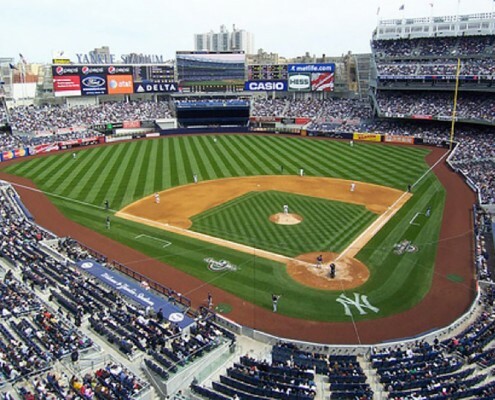 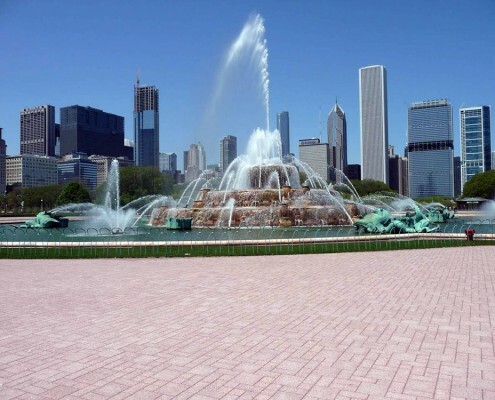 Kafka Granite LLC produces over 60 different types of crushed marble, granite, quartz, and recycled aggregates for use as decorative joint fill between permeable pavers. 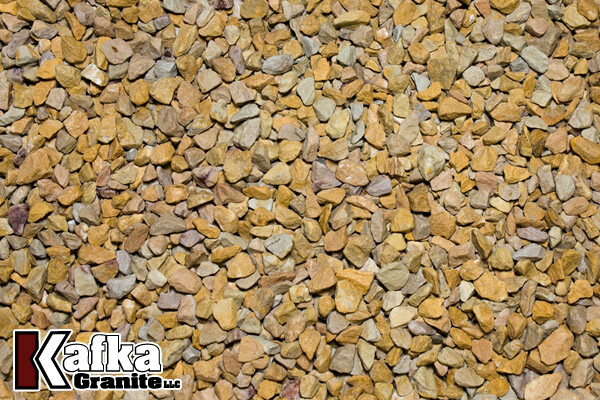 Whether you are an architect, landscape contractor, or homeowner, our wide variety of colors gives you the option to perfectly accent your project with a decorative jointing stone. 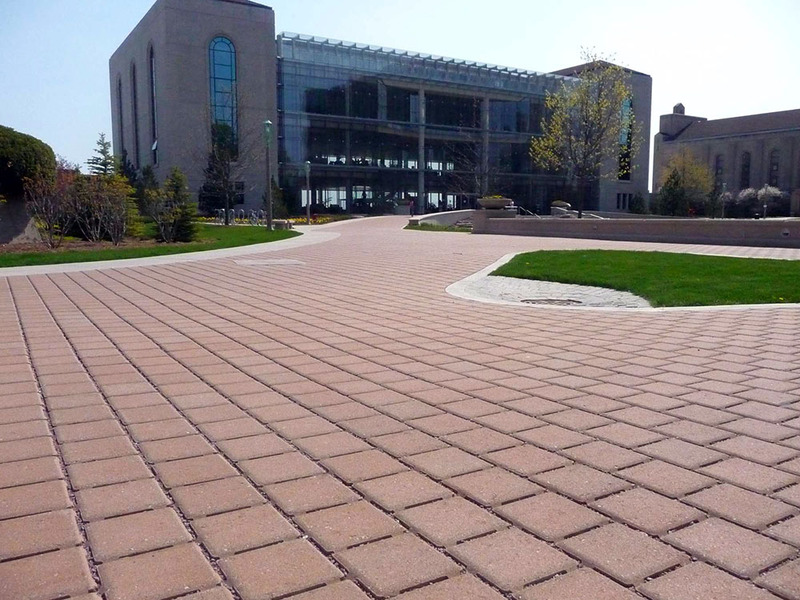 These products allow your Permeable Interlocking Concrete Pavement (PICP) to be functional and help control runoff, but also to be an aesthetically pleasing part of your green design. 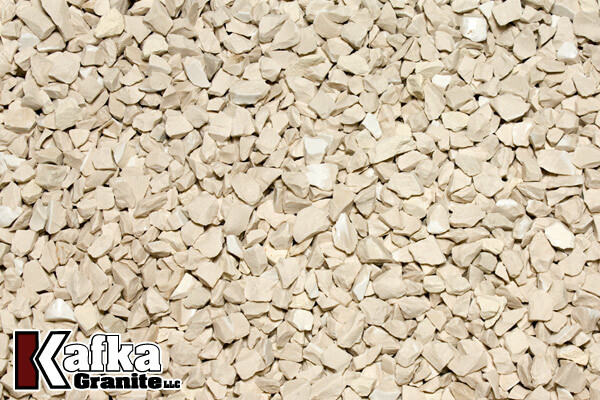 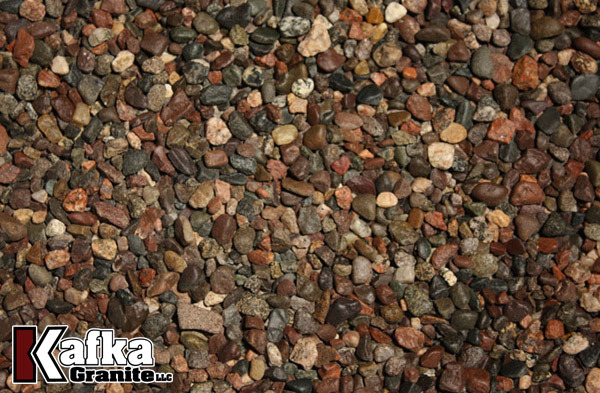 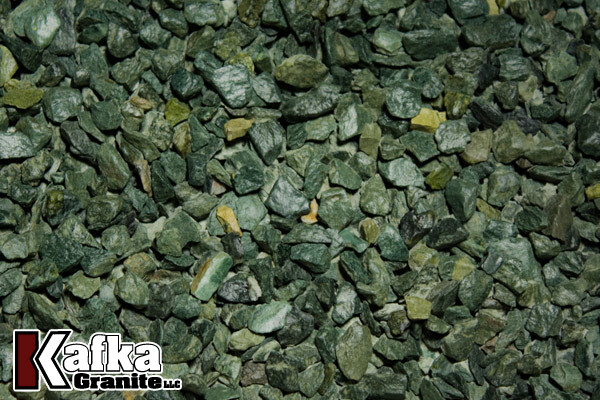 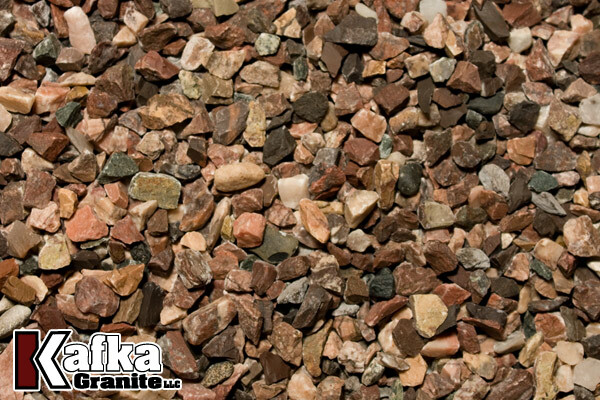 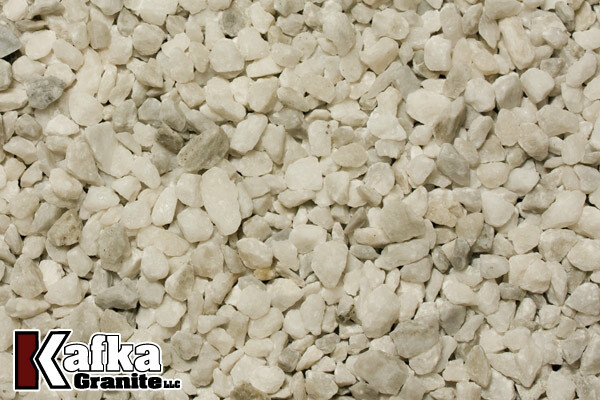 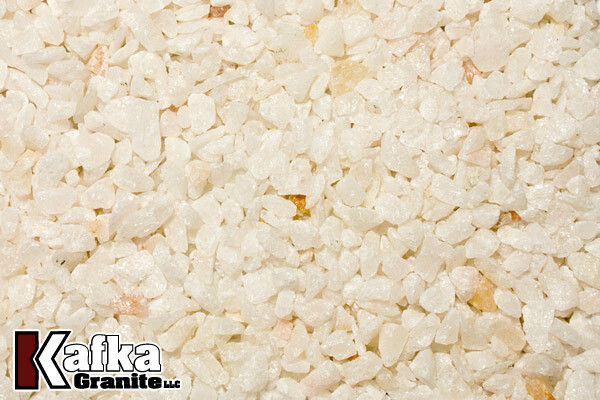 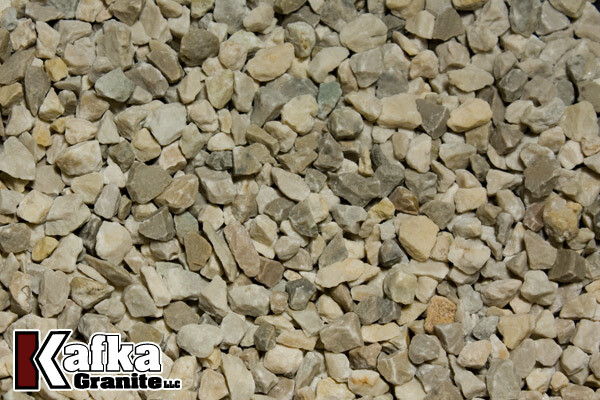 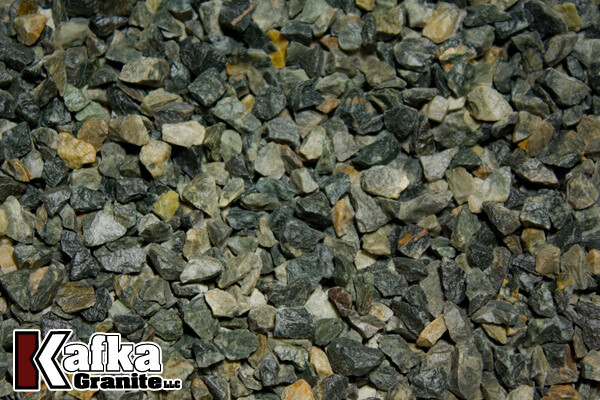 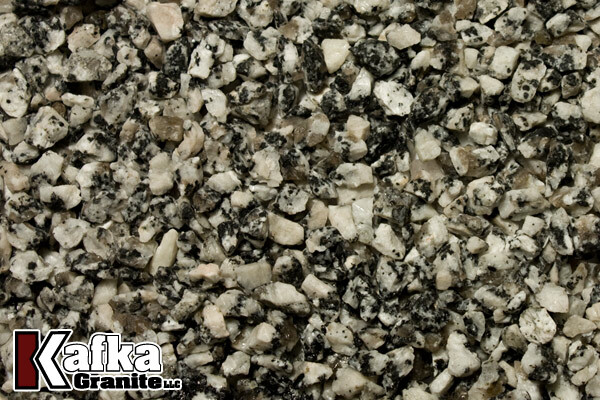 Our granite and quartz aggregates are extremely hard materials, easily withstanding the rigors of freeze/thaw cycles. 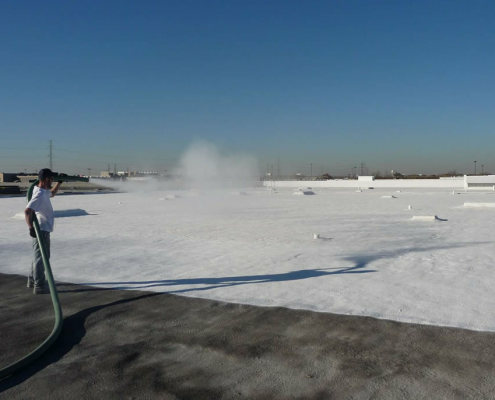 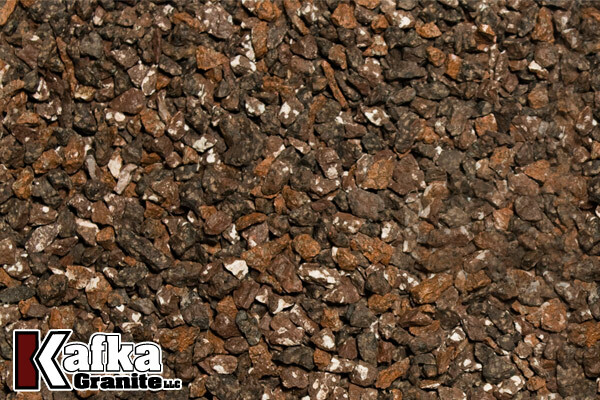 Unlike softer aggregates, they will not break down and clog your runoff system overtime, ensuring maximum drainage for many years to come. 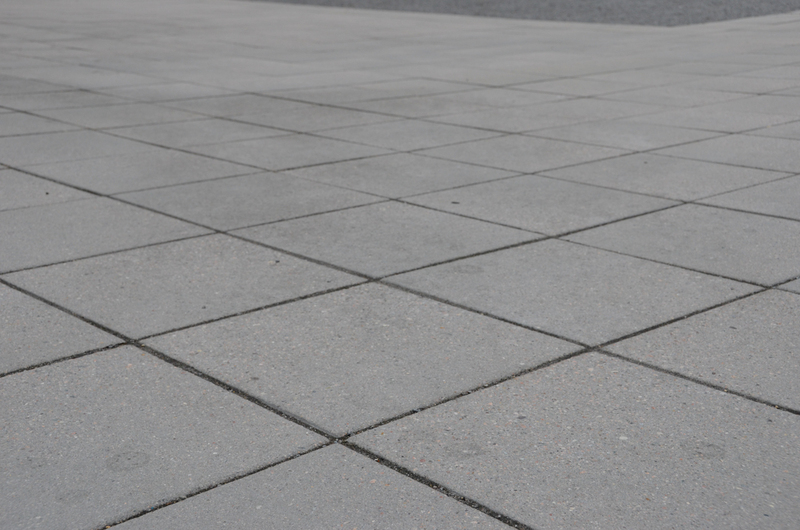 Standard sizes for this application include 1/4 x 1/8″, 3/16 x 1/16″, and ASTM #9, but custom sizes are available upon request. 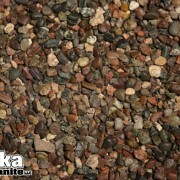 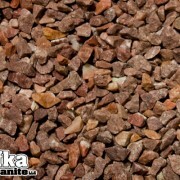 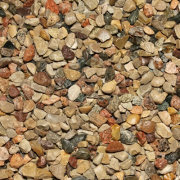 These natural stone and recycled materials are available in 50lb bags, super sacks, and bulk quantities. 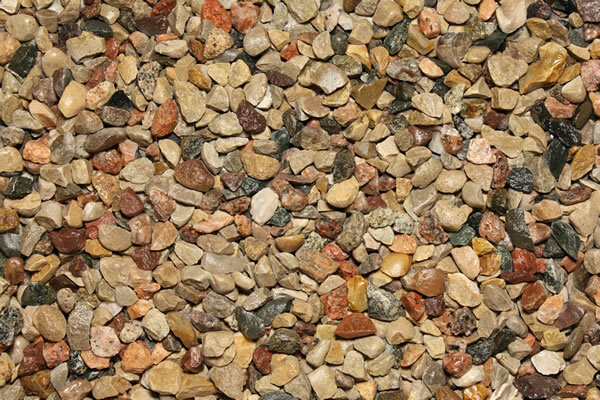 *Marbles are available but not recommended for this type of application. 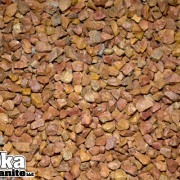 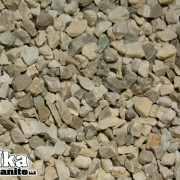 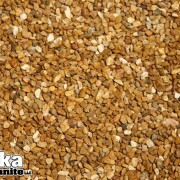 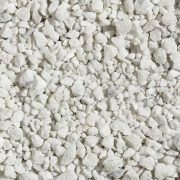 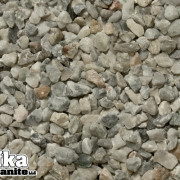 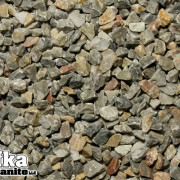 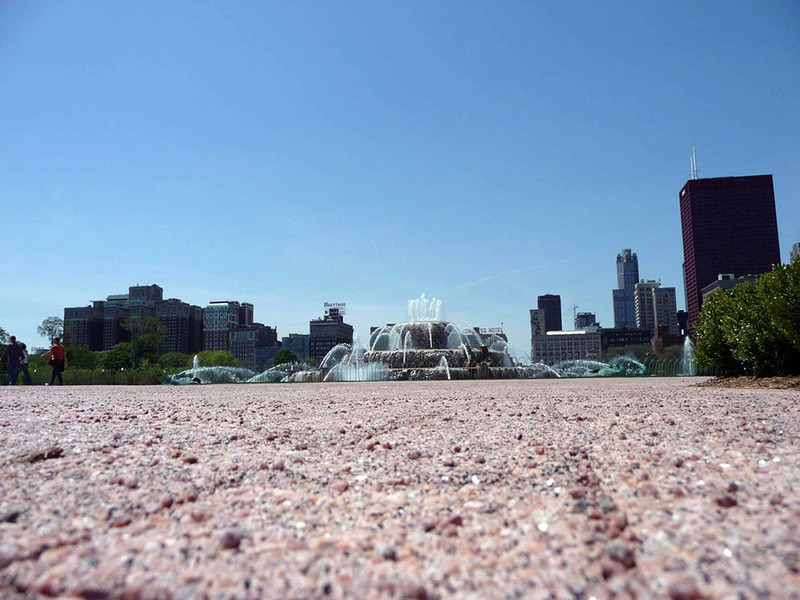 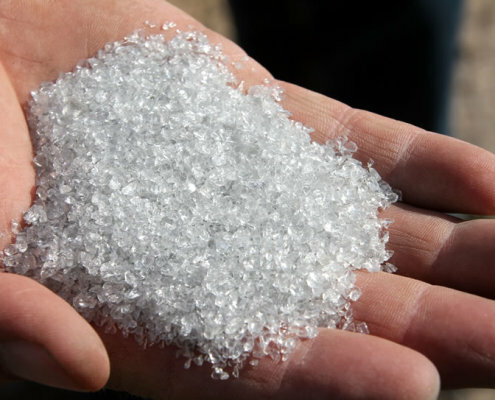 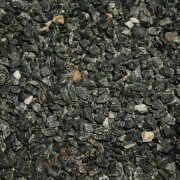 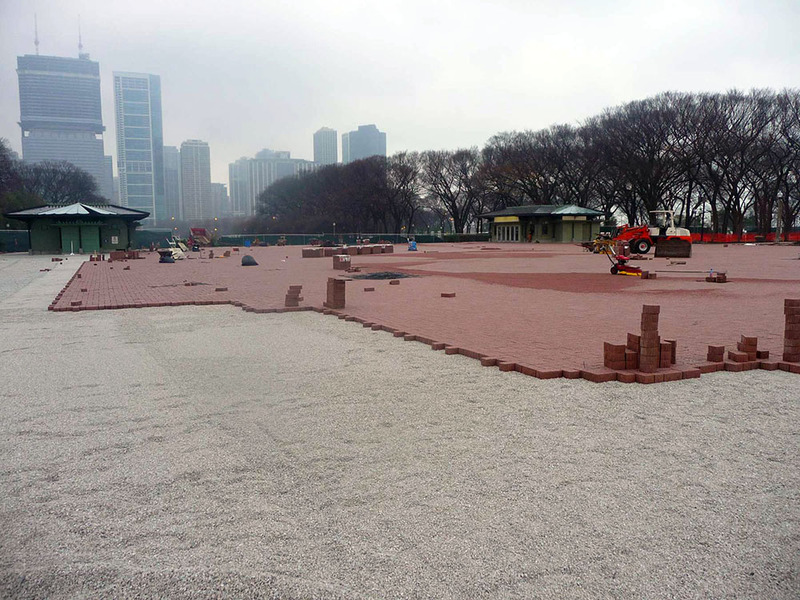 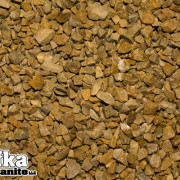 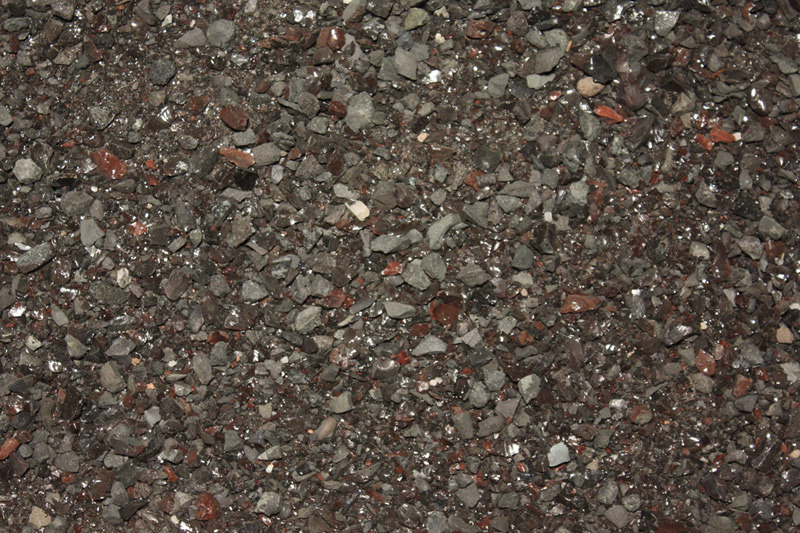 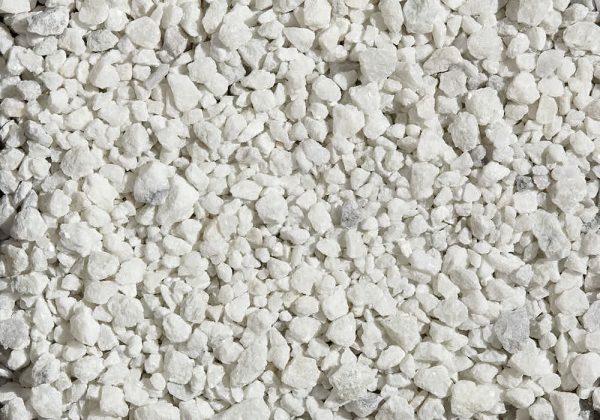 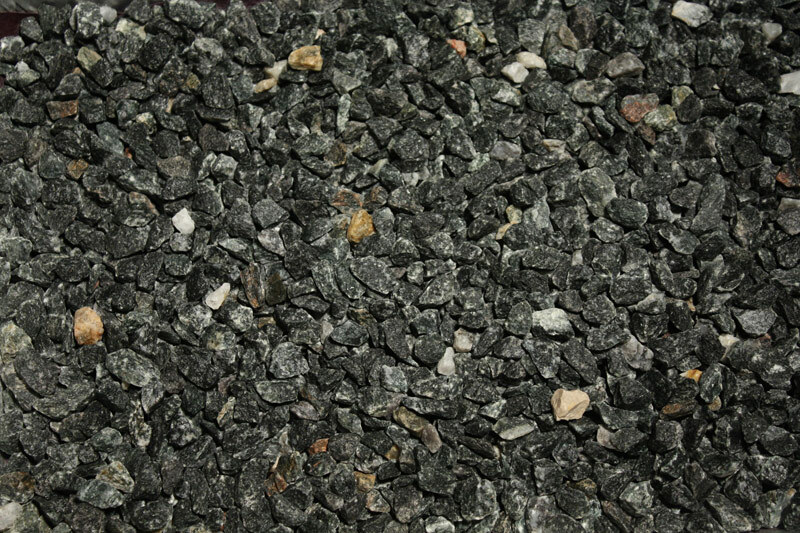 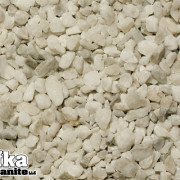 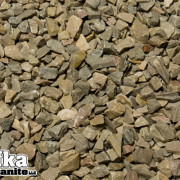 What is permeable paver grit? 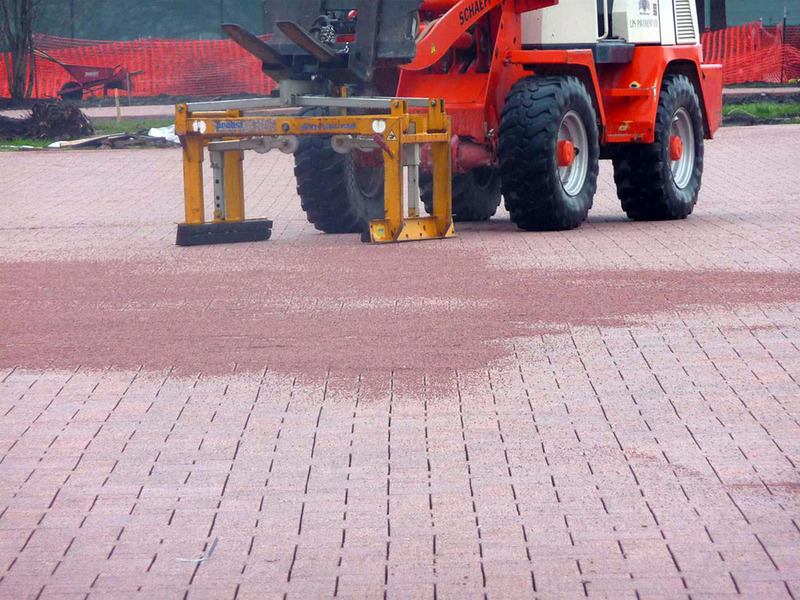 Permeable paver grit gets swept over Permeable Interlocking Concrete Pavement (PICP). 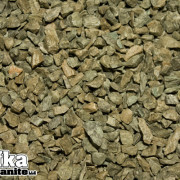 This grit fills the spaces or gaps between paver blocks and bricks. 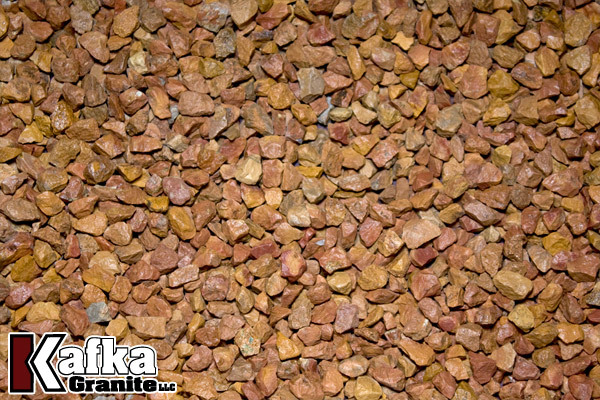 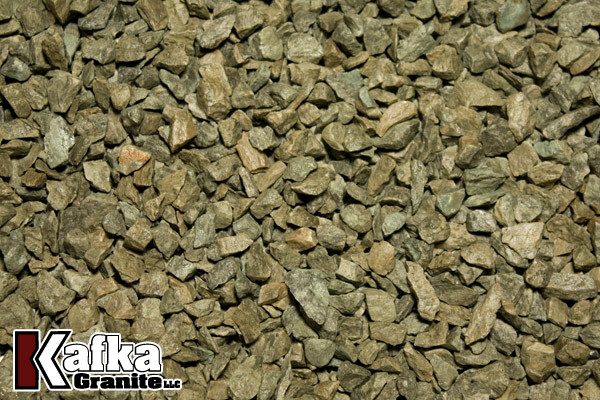 Our variety of paver grit not only adds to your design or project’s aesthetic appeal, but it offers optimum drainage for your projects’ green and environmentally friendly goals. 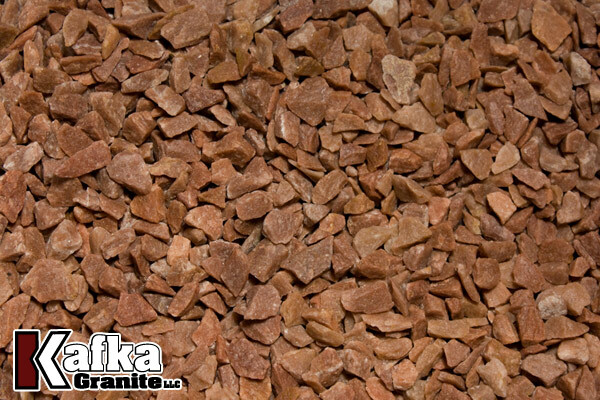 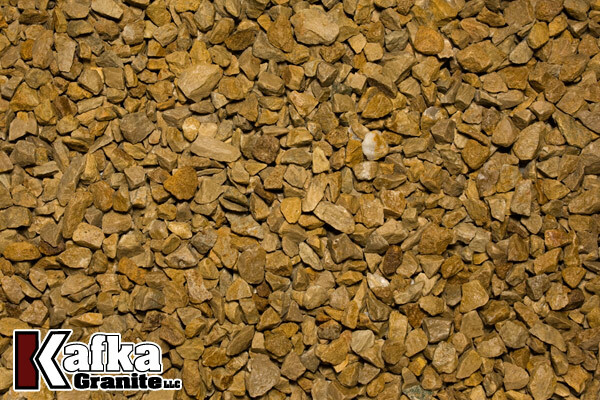 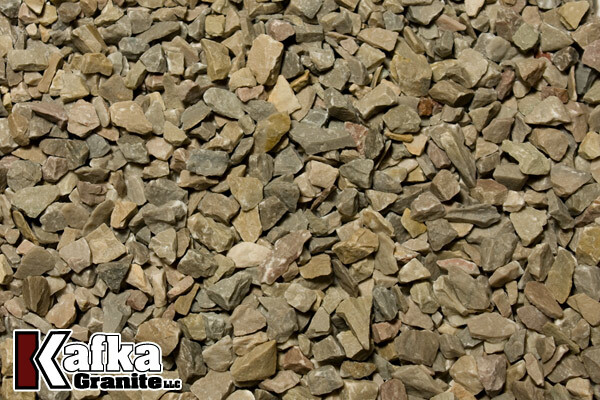 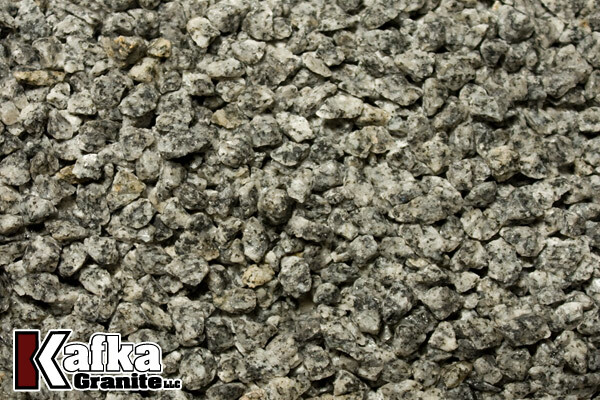 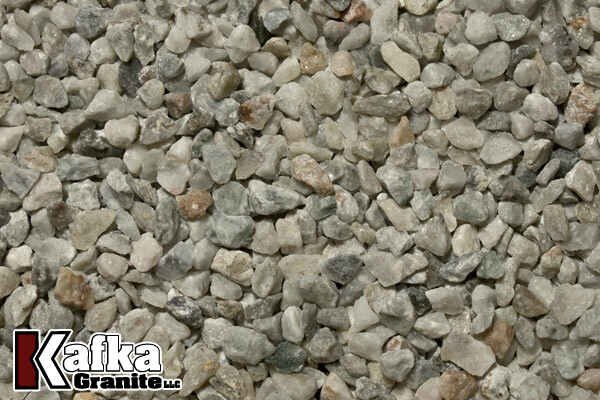 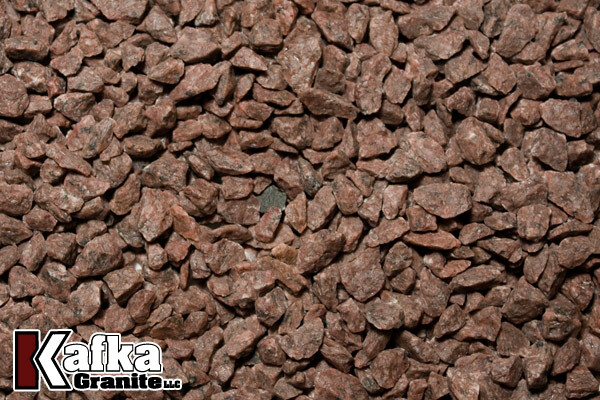 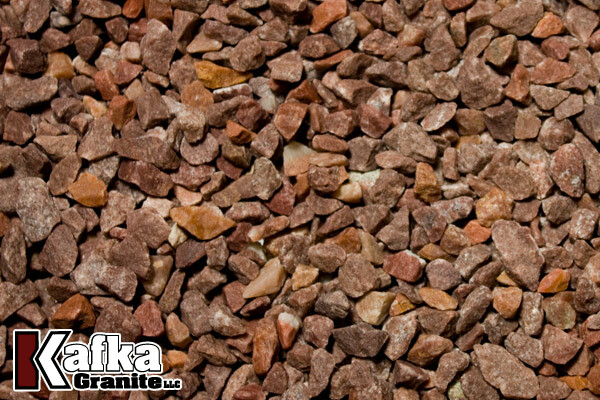 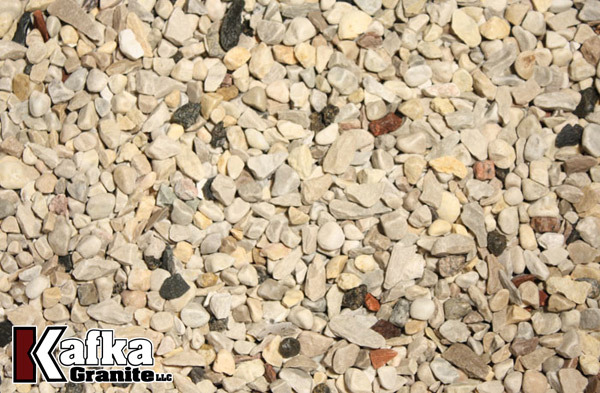 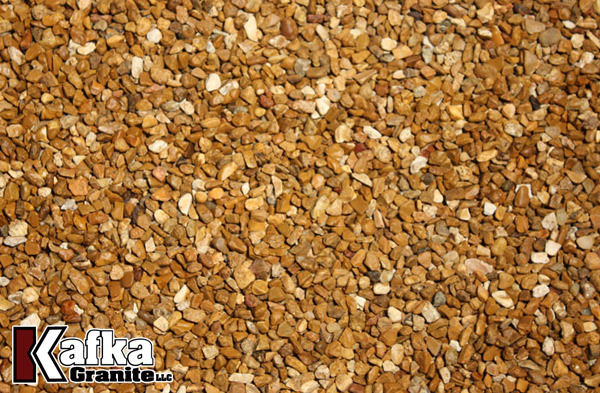 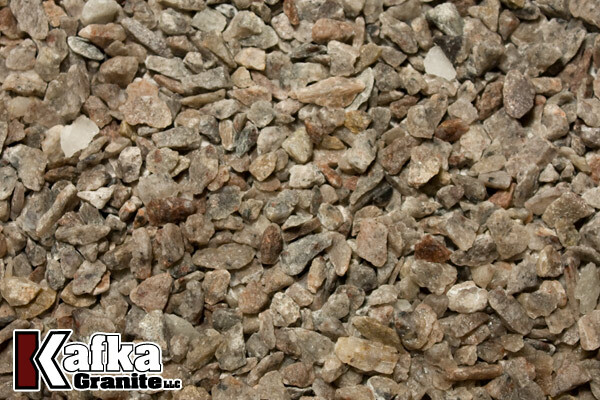 The incredible permeability of Kafka paver grit means you won’t be facing issues that could result from excessive stormwater runoff, and you can rest assured rainwater is running back into the water table and aiding the soil beneath the pavers. 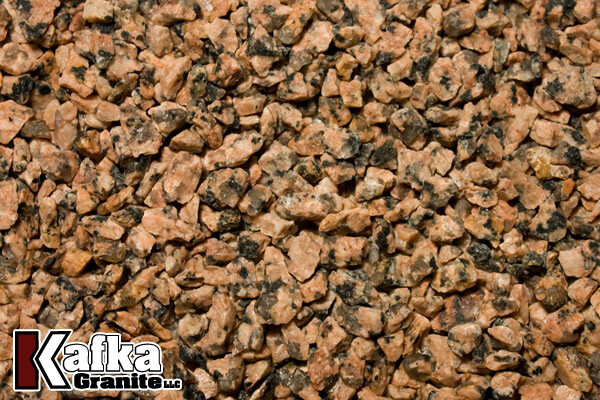 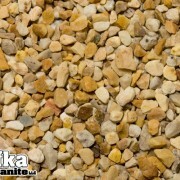 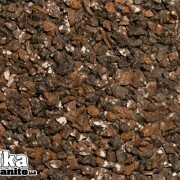 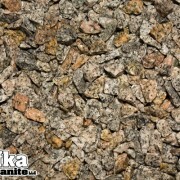 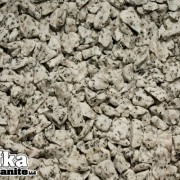 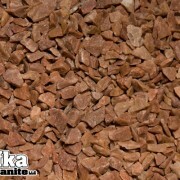 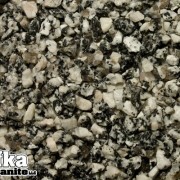 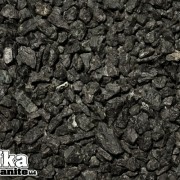 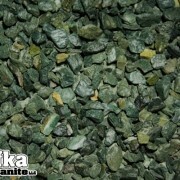 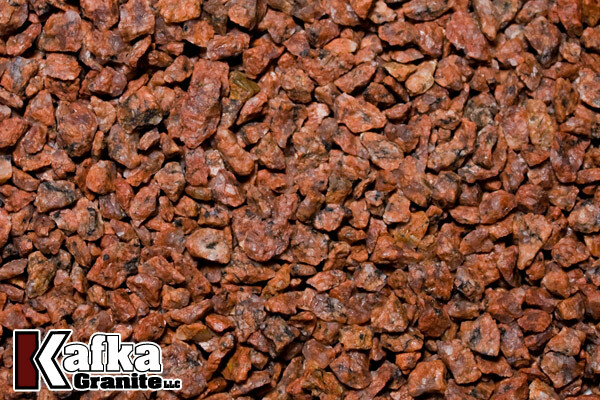 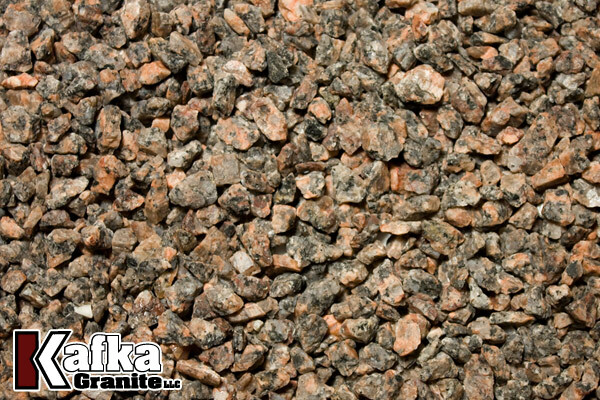 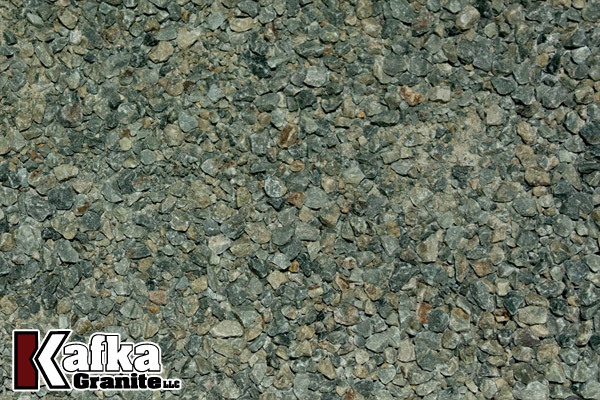 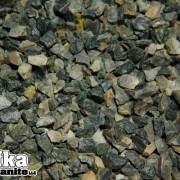 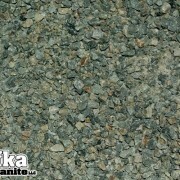 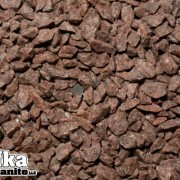 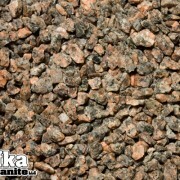 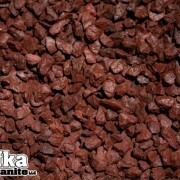 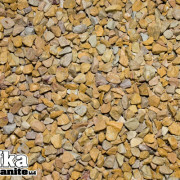 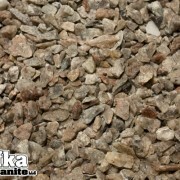 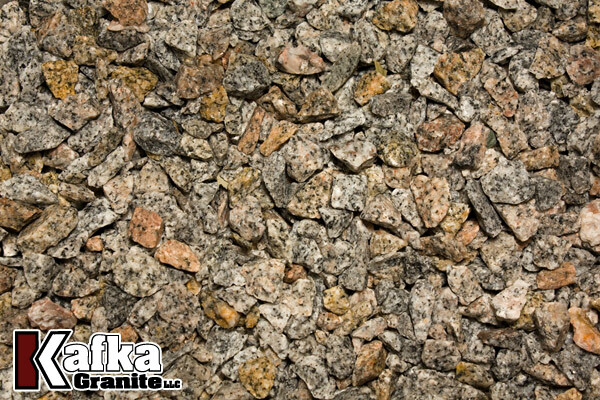 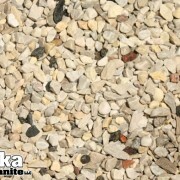 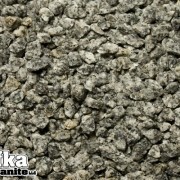 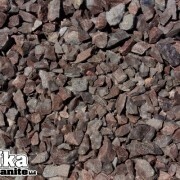 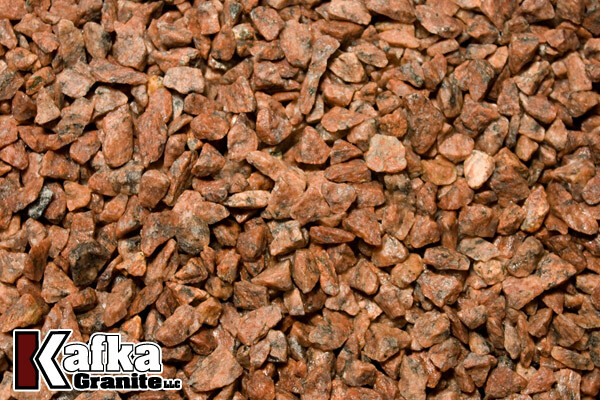 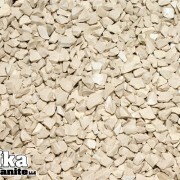 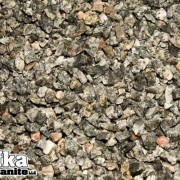 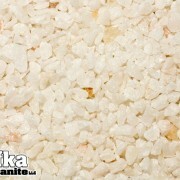 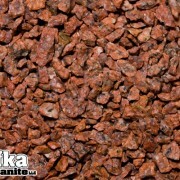 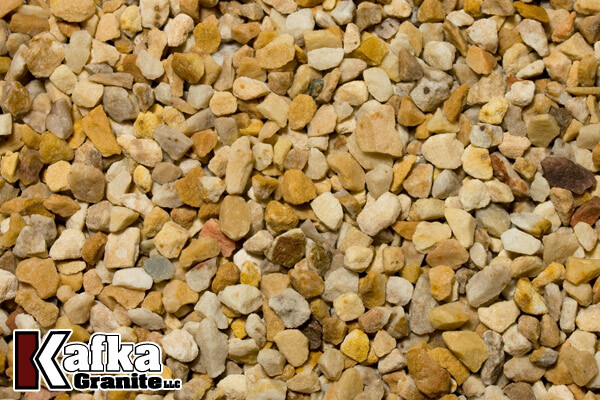 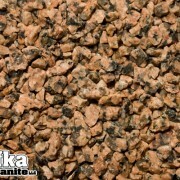 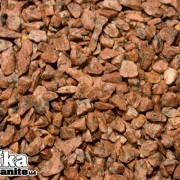 Why Kafka Granite paver grit? 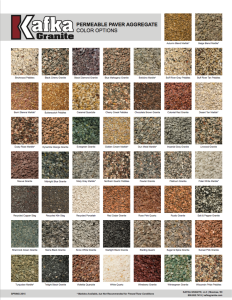 To best compliment your design, we offer a staggering number of colors, from vibrant and bold tones to subtle, natural hues. 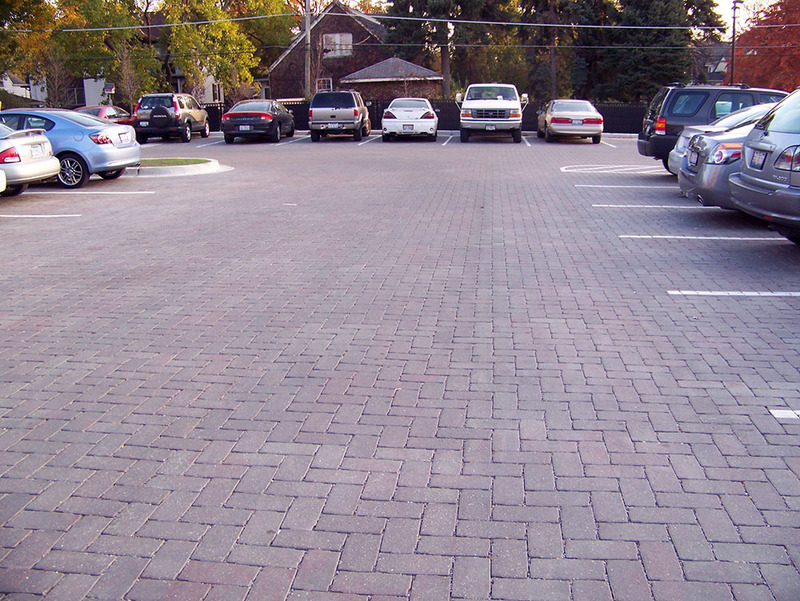 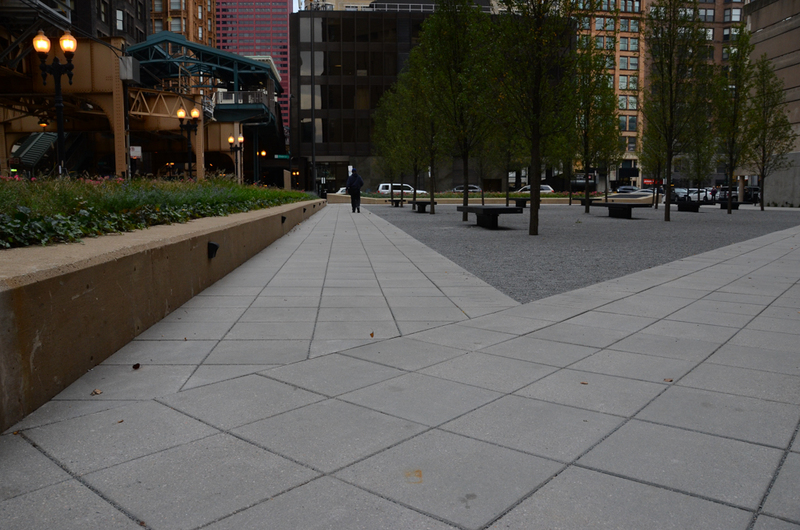 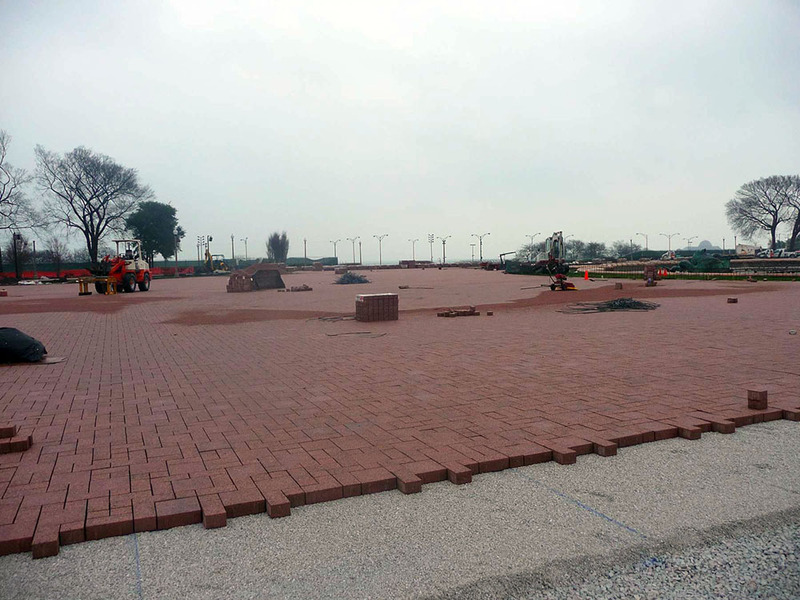 In addition to our incomparable color variety, our paver grit comes in standard sizes (1/4” x 1/8”, 3/16” x 1/16” and ASTM #9) and completely customizable sizes upon request in order to achieve optimum drainage for you permeable project. 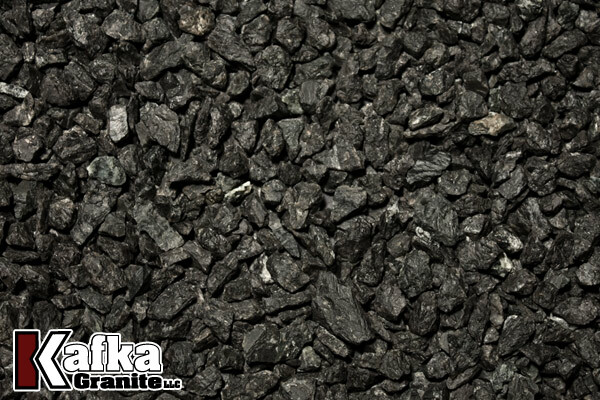 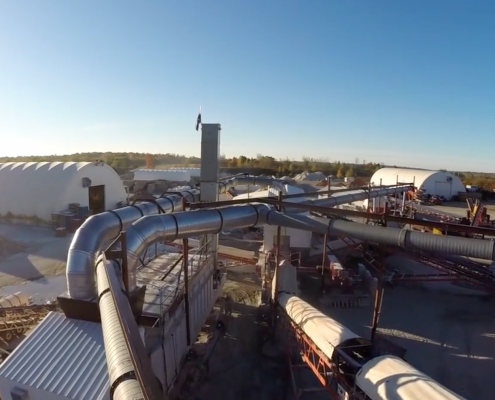 Our crushing and screening process makes us capable of matching any standard you may have. 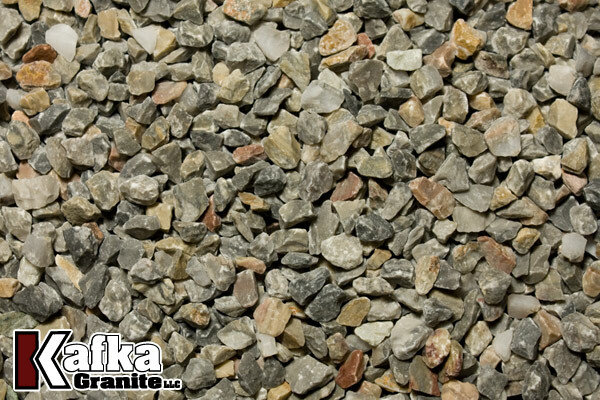 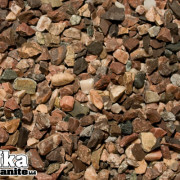 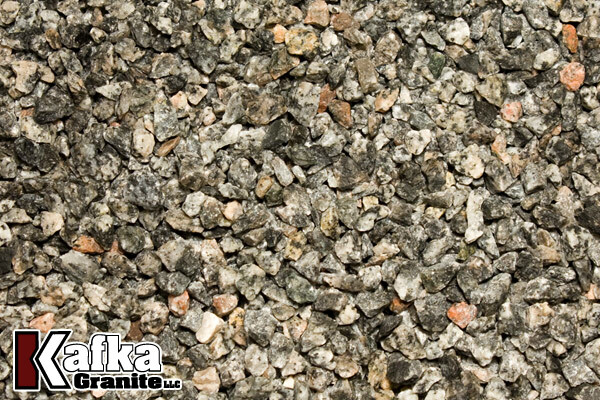 Our granite and quartz aggregates are extremely hard and can withstand the harshest of freeze/thaw cycles. 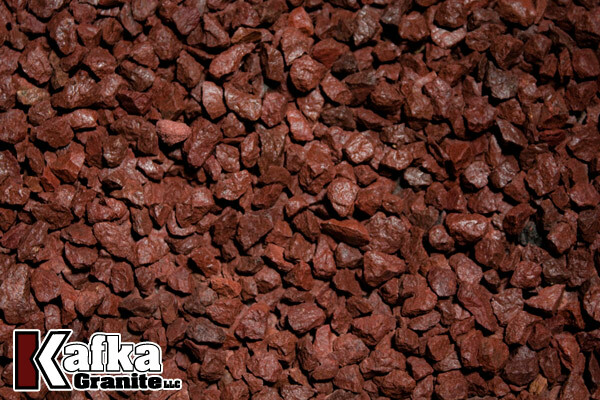 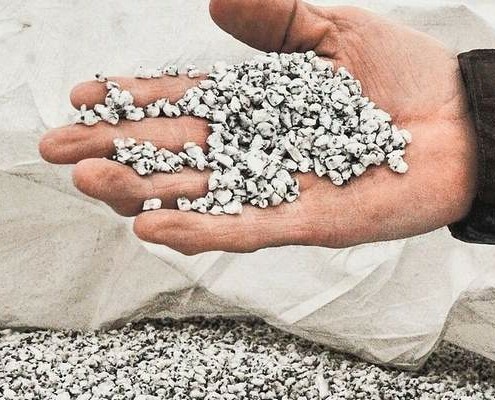 The strength of these aggregates also ensures that your paver grit will not break down or clog your runoff system over time, unlike softer aggregates. 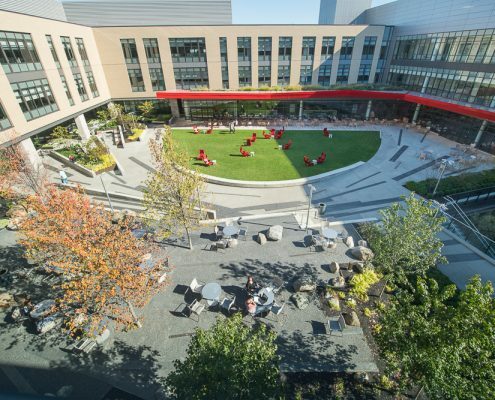 How does this help toward LEED certification? 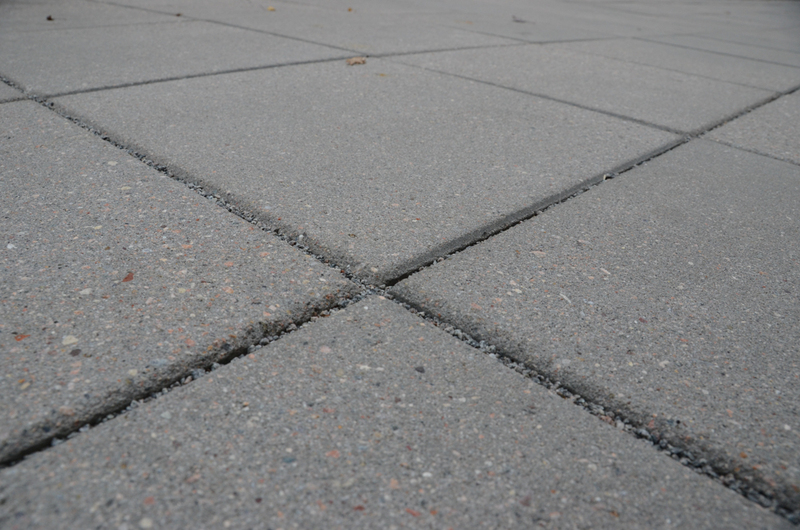 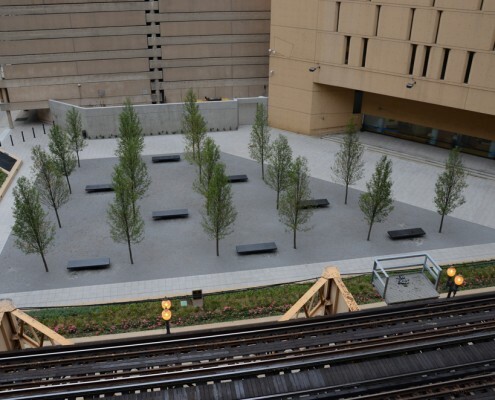 Permeable Interlocking Concrete Pavement is a “green” solution, which will aid the natural soil and water flow when installed, and minimize stormwater runoff. 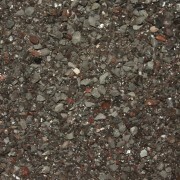 Recycled materials such as porcelain are available to aid in a more environmentally friendly design. 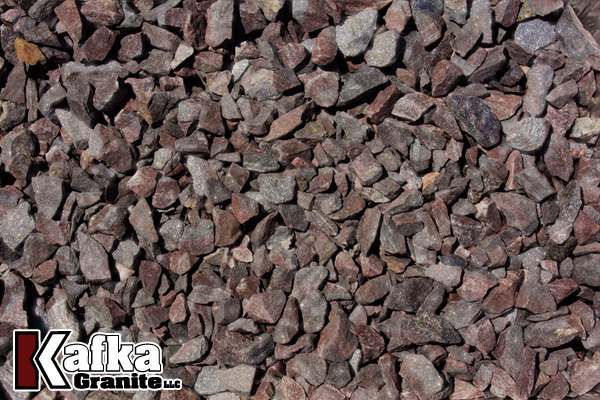 Furthermore, many of our natural aggregates are also sourced locally, which may aid in regional priority credits.